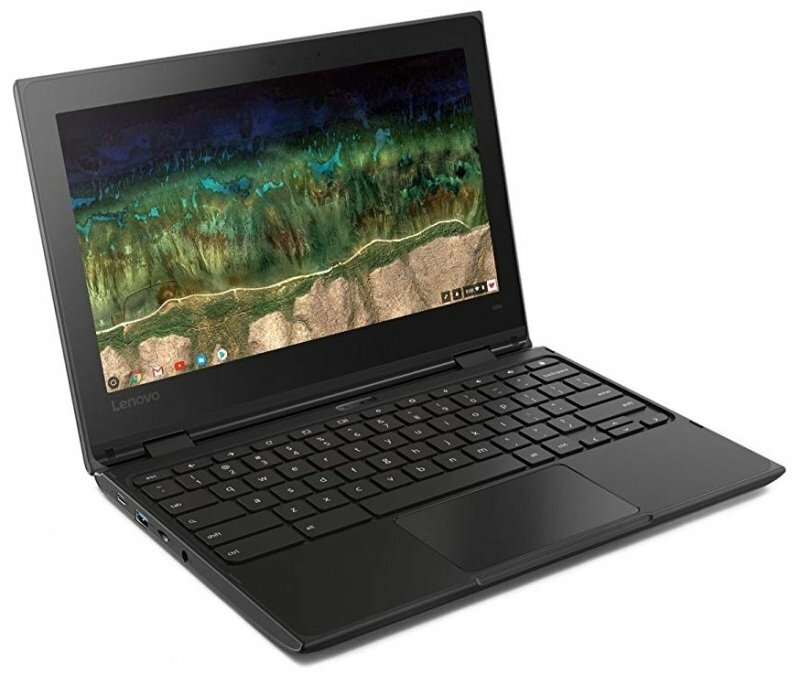 The 11.6" 2-in-1 500e Chromebook perfectly blends technology with the premium classroom experience. It has powerful processing, a 360-degree hinge for four modes of interaction, a garaged EMR (electromagnetic resonance) pen, and numerous features making it rugged enough to handle the roughest treatment. The 11.6" HD multitouch display is tougher than ever, thanks to Corning® Gorilla® Glass 3 with Native Damage Resistance™. This technology uses an alkali-aluminosilicate thin sheet glass, which is better able to survive the real-world events that most commonly cause glass failure. It resists damage and helps prevent the deep chips and scratches that cause glass to break.